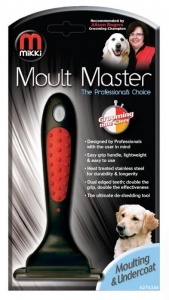 The Mikki Moult Master is designed with professional use in mind to save you time and energy. Easy to use with a lightweight ergonomic handle and stainless steel heat-treated teeth for long lasting durability. 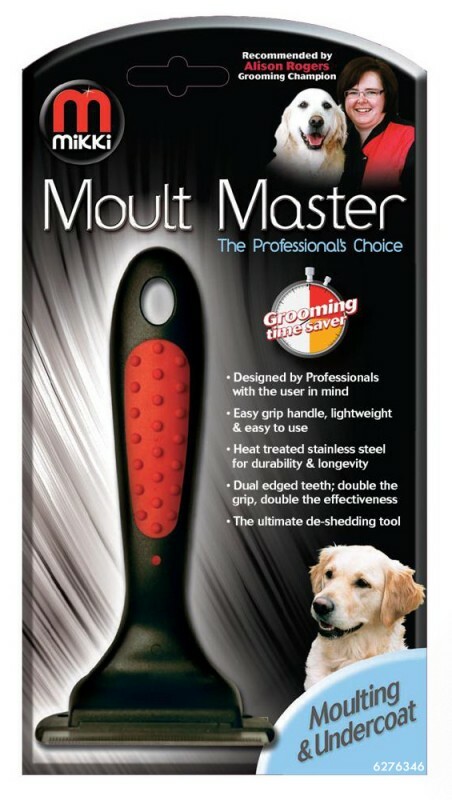 The double edged teeth give you double the effectiveness leaving you a well groomed dog in no time.